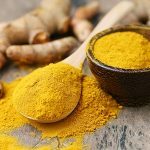 You may have already heard about the many benefits of turmeric and its key component, curcumin; helping to ward off dementia and even help current dementia patients. 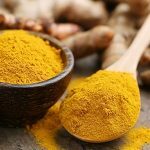 Alzheimer’s and dementia occur significantly less in the elderly of India than of America, and over 1,000 published human and animal studies have examined turmeric and curcumin’s antioxidant benefit. 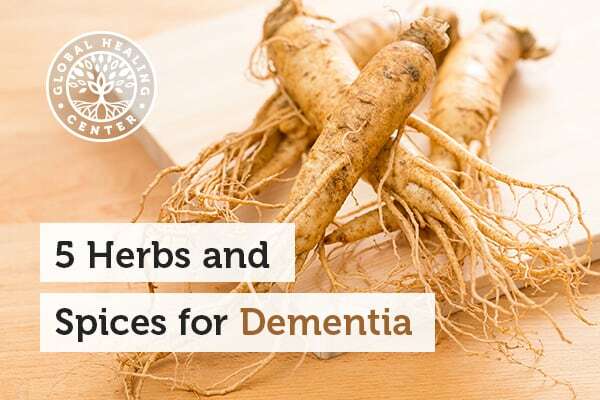 According to Duke University, turmeric extracts block the formation of beta-amyloid, which is responsible for the plaques that hinder brain function in Alzheimer’s disease. In addition, authors Shrikant Mishra and Kalpana Palanivelu say in an issue of the journal Annals of Indian Academy of Neurology that, based on their findings, “curcumin will lead to a promising aid for Alzheimer’s disease,” thereby potentially aiding in the reduction of dementia . The world’s oldest living tree species has something useful for us besides some shade. 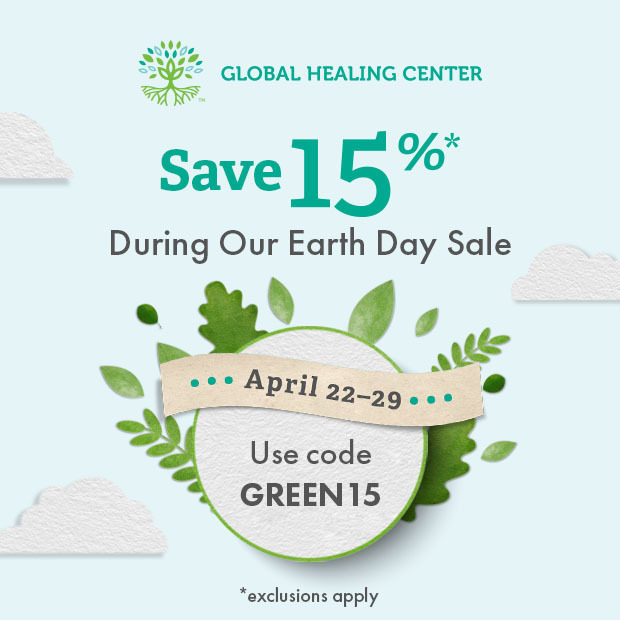 In over 50 double-blind trials, the ginkgo leaf has demonstrated its usefulness in patients with cerebral vascular insufficiency, including symptoms like short term memory loss. 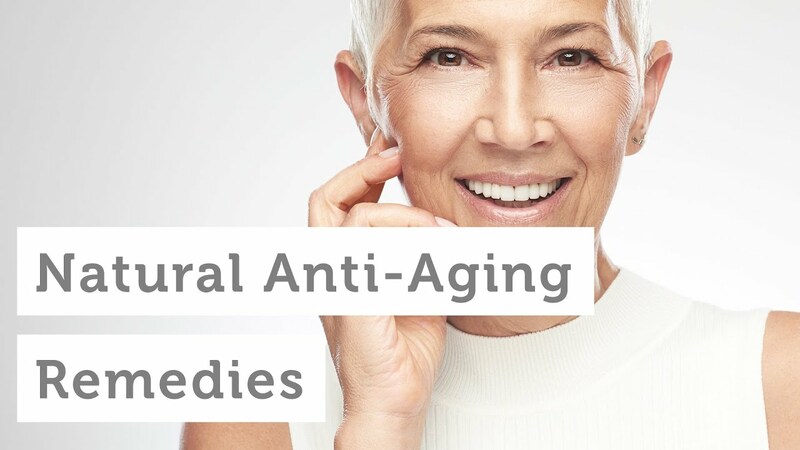 Because ginkgo increases circulation and is full of antioxidants, many alternative medicine specialists advocate its use in helping early stages of Alzheimer’s, thereby even helping prevent the onset of dementia. Modern Chinese medicine relies on salvia for its ability to improve microcirculation, dilate blood vessels, and slow blood clotting. 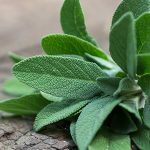 Many allopathic medications for this come with side effects like depression and agitation; salvia, on the other hand, actually has calming effects. Ginseng has been used in China to help prevent disease and aging for centuries. Almost 10 years ago, a group of Chinese researchers reported a ginseng study involving 40 patients to the American Stroke Association . 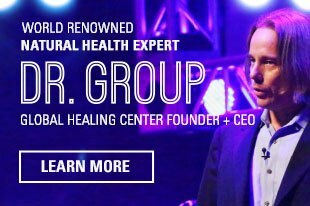 Twenty-five of 40 patients with mild to moderate vascular dementia (resulting from a series of small strokes) received ginseng extract and, after 12 weeks, showed significant memory improvement over the remaining 15-member control group. 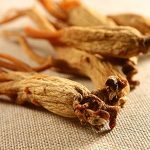 A more recent study by Korean researchers at the Kyung Hee University showed that black ginseng protects against ischemia-induced neuronal and cognitive impairment and might be used to help vascular dementia . This herb is found in Chinese research facilities, usually for the compound huperzine A within it. In a 1995 study published in the Beijing-based journal Chung Kuo Yao Li Hsueh Pao, researchers gave 50 patients 200 mcg of huperzine A for 8 weeks. Over half showed improved memory and cognition based on the Wechsler memory scale and Hasegawa dementia scale. Extra Tip: Certified organic virgin cold pressed coconut oil is also very effective in aiding the symptoms of dementia. People are getting good results with 1 tablespoon 2-3x daily. Mishra S, Palanivelu K. The effect of curcumin (turmeric) on Alzheimer's disease: An overview. Ann Indian Acad Neurol. 2008 Jan;11(1):13-9. doi: 10.4103/0972-2327.40220. Junxiang Yin PhD, Huan Liu PhD, Chengzhi Yang PhD, Jing Shi PhD, Yongyan Wang MD. Ginseng may improve the memory in stroke dementia patients. American Stroke Association meeting report. 2003 February 14. Park HJ, Shim HS, Kim KS, Shim I. The Protective Effect of Black Ginseng Against Transient Focal Ischemia-induced Neuronal Damage in Rats. Korean J Physiol Pharmacol. 2011 Dec;15(6):333-8. doi: 10.4196/kjpp.2011.15.6.333. Epub 2011 Dec 27.